電腦領域 HKEPC Hardware » 電訊網絡 » 請問一卡兩號點樣用大陸電話號碼發短訊? 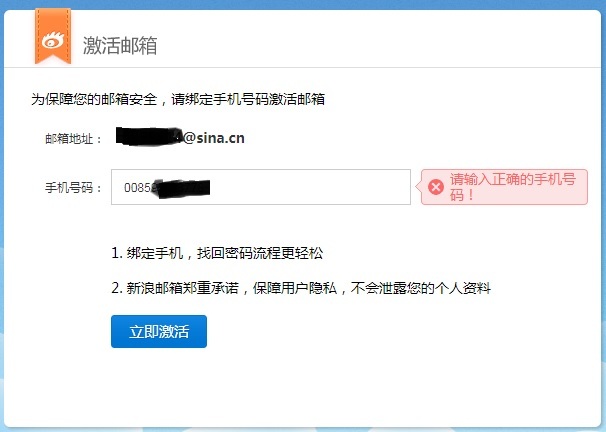 國內聯通可參考以下師兄之返去試下改 sms center 睇下出唔出到. 我唔 sure 得唔得因為我無國內聯通一卡二. GMT+8, 2019-4-23 16:56, Processed in 0.079491 second(s), 4 queries.